My phone lasts forever! PNY battery pack review! Leave a Comment on My phone lasts forever! PNY battery pack review! 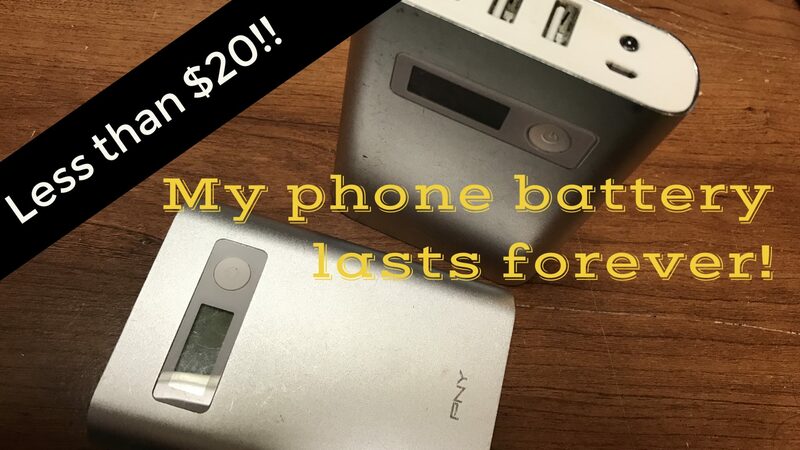 10,400 mAH (that’s 10.4 AMP-HOURS), 3 USB ports, digital display, a flash light, and able to withstand the Florida heat… for less than $20 shipped! You gotta see this!